Mr. Caldwell provides senior-level strategic consulting services focused on reducing agency budgets through acquisition consolidation and project right-sizing. 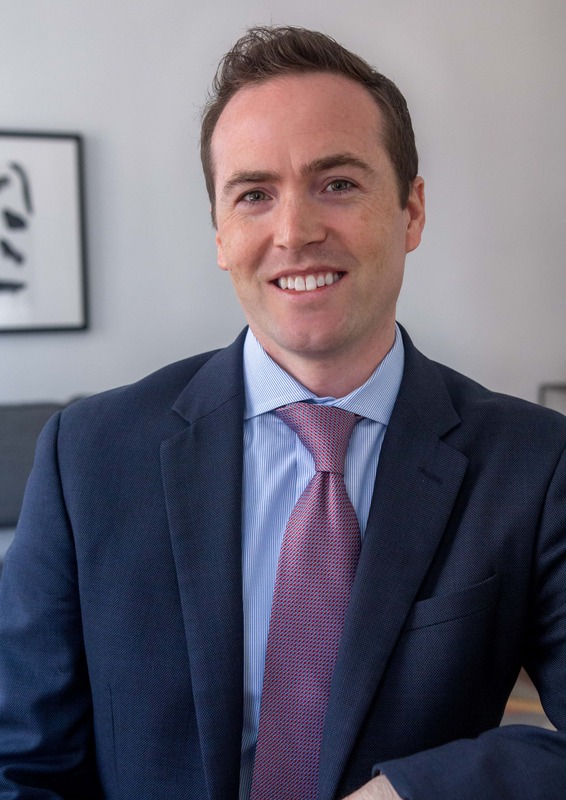 For more than 10 years, Mr. Caldwell has supported a diverse set of clients in the areas of acquisition, strategic sourcing, organizational design, and business operations. His experience spans the globe, supporting clients across the US, UK, Indonesia, and Australia. Mr. Caldwell is currently focused on supporting the DoD in analyzing their existing acquisition portfolio and determining a “better way” to conduct business, reduce costs, and curtail fraud, waste, and abuse. Additionally, he has focused on bringing Silicon Valley innovation to the Pentagon by implementing a crowd-sourcing platform that allows leaders to receive instant employee feedback on large projects and make real-time decisions. Mr. Caldwell holds multiple professional accolades and degrees. He received his Master’s degree from Harvard University, concentrating in business economics. Additionally, he holds a MBA from the University of Florida, where he was the commencement speaker for his class. His undergraduate degree from the University of Oklahoma concentrating in Supply Chain Management, was completed while serving on active duty in the US Air Force. He also holds a DAWIA Level II certification in Contracting and is an active member of multiple acquisition professional associations. Mr. Fawcett works closely with both public and private sector clients to improve their performance and to help them achieve their goals. For more than 20 years, Keith has supported clients with procurement, supply chain, organizational design, analytics, and business process re-engineering. His experience spans multiple sectors but is concentrated within healthcare and information technology. Keith also has significant international experience – having supported clients in Germany, United Kingdom, France, Indonesia, Philippines, Japan, South Africa, and Kenya. Mr. Fawcett’s current focus is serving public sector clients and helping them solve their most critical strategic and operational challenges. In a recent project, Keith assisted multiple Ministries within Indonesia improve procurement operations within 44 different offices that are spread across the country. Similarly, Keith supported Pentagon senior leadership in addressing performance and cost issues with a portfolio of contracts valued at over 1.5 billion USD. 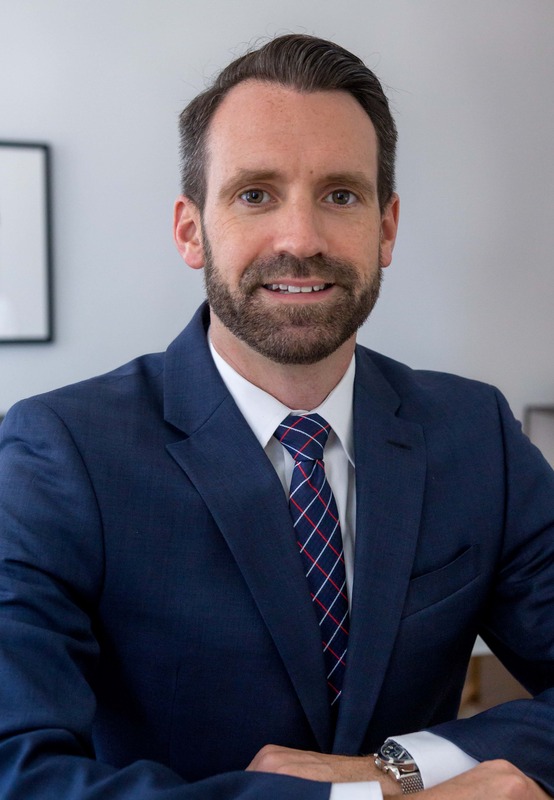 Mr. Rivard has 10 years of Strategic Consulting and Business Development expertise that he employs as Vice President of WBD across a range of markets, clients, and geographies. Client engagements have included strategic planning for the intelligence community and various combat support agencies, the development of procurement strategies for the Office of the Secretary of Defense as well as commercial risk management and business intelligence support to clients in the Oil & Gas, Finance, and Sports Analytics industries. 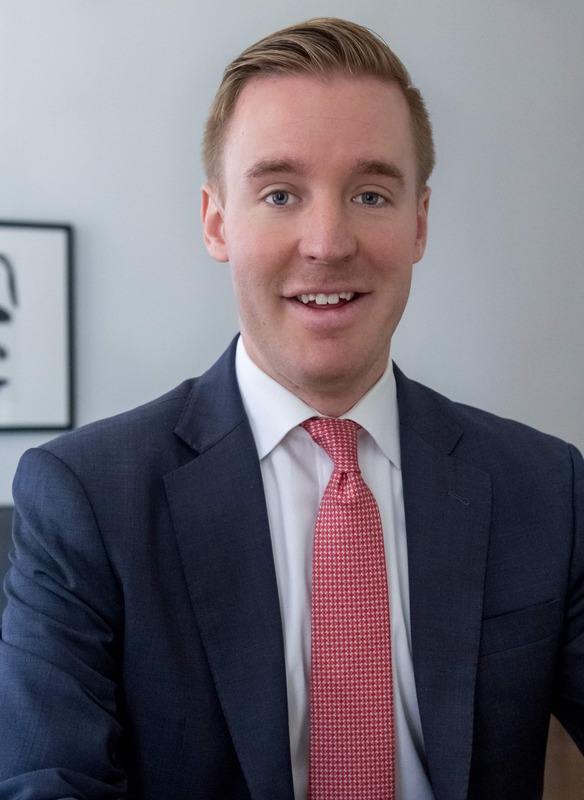 Prior to WBD, Mr. Rivard was an Associate on Booz Allen Hamilton’s Strategy and Operations team, providing mission critical support and solutions to the Secretary of Defense, the Joint Staff, and the Unified Combatant Commands. 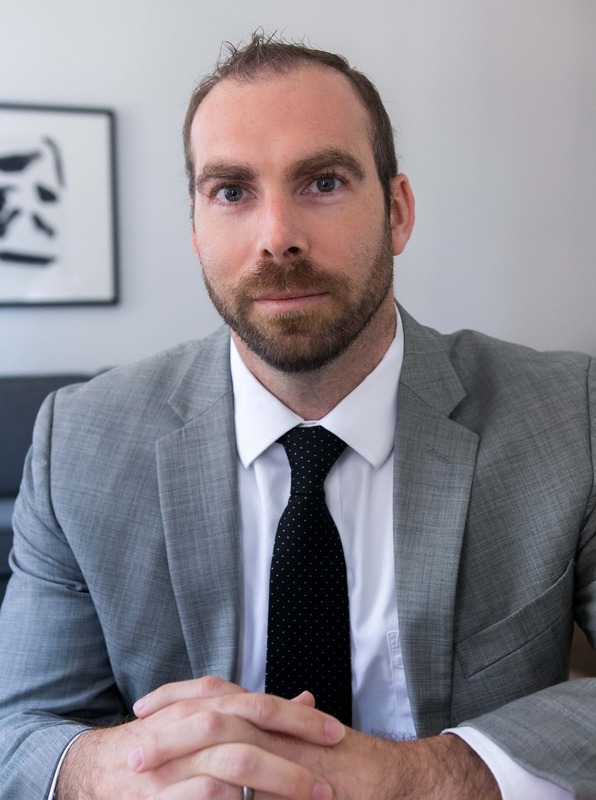 Mr. Rivard holds a bachelor’s in Philosophy, Politics, and Economics from the University of Pennsylvania – concentrating in Globalization and Middle East Affairs. Mr. Kreidler currently provides program management and pre-award acquisition support for a Department of Defense client. His support includes the facilitation of the requirements development process and the development of various solicitation documents, including Independent Government Cost Estimates (IGCEs), evaluation criteria, instructions to offerors, and acquisition plans. Mr. Kreidler also provides source selection facilitation services to clients to ensure clients’ technical proposal evaluations adhere to the stated evaluation criteria and are consistent and thorough enough to withstand a GAO protest. Mr. Kreidler has increasingly complex experience in Federal Acquisition, Contract Management, and Project Management in the information technology, aerospace, and professional services industries. 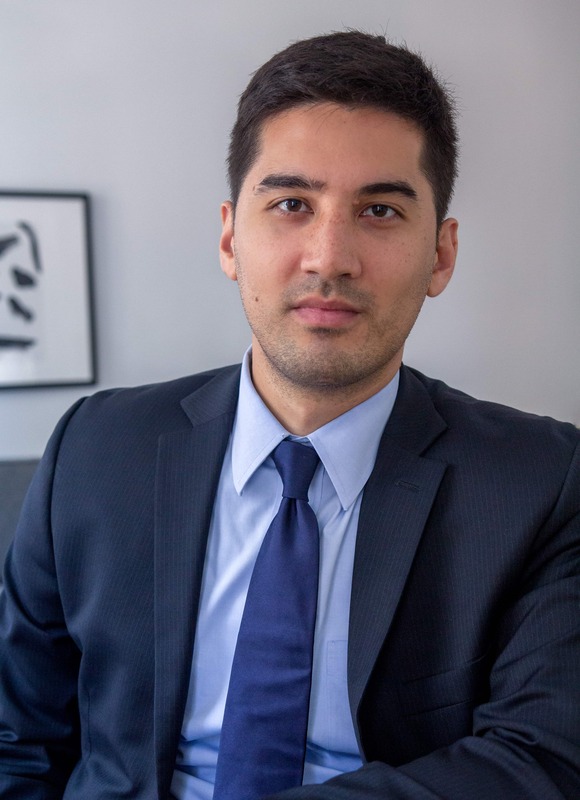 His expertise includes managing contracts/projects, negotiating contract terms, identifying contractual changes, and working on proposal teams to develop technical narrative and ensure compliance with contractual requirements. Prior to joining WBD, Mr. Kreidler held various Acquisition and Contract Management positions with Booz Allen Hamilton, CACI, Orbital ATK, and the Department of the Navy. 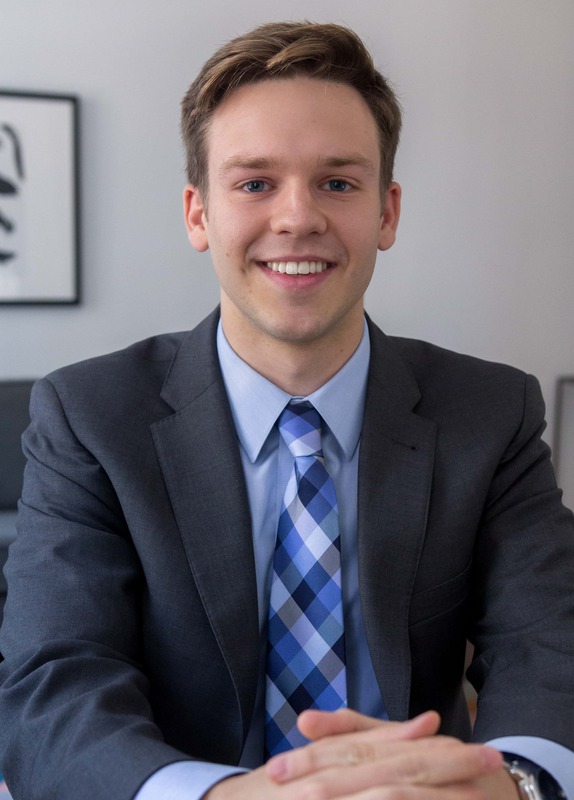 Mr. Kreidler’s educational background includes a Masters of Business Administration (MBA) from the University of Kentucky and a Bachelor’s of Science in Business (Finance) from Miami University. Mr. Kreidler currently holds the Certified Professional Contracts Manager (CPCM) and Project Management Professional (PMP) certifications. Mr. Donahue brings eight years of experience in Federal procurement to WBD. In his primary role of Project Manager, he leads teams in providing acquisition support to Federal agencies. He helps guide clients through the regulatory environment of the procurement process, particularly during the pre-award phase in the areas of requirements and solicitation development. Mr. Donahue devises solutions to bring efficiency and cost savings to WBD’s clients, while ultimately ensuring that their requirements are met by the most qualified vendors. Mr. Donahue is also a subject matter expert for WBD’s overseas consulting operations. In this role, he provides training and mentoring to foreign acquisition professionals on international best practices in his specialty areas of transportation and construction procurement. Mr. Donahue served as a Contracting Officer with the National Highway Traffic Safety Administration for more than seven years. He led acquisition teams for DOT in planning, evaluating, and negotiating the purchase of a wide range of products and services, and maintained a Level III Federal Acquisition Certification in Contracting (FAC-C). Mr. Donahue also served in the United States Navy, where he managed foreign contractor accounts and service member travel and pay accounts. Mr. Donahue received his juris doctor (JD) degree from the University of the District of Columbia. During his legal training, he interned with the “Government Accountability Project”, a non-profit law firm that represents whistleblowers against government and corporate misconduct. Mr. Donahue holds a B.A. from the University of Maryland, University College in Global Business and Public Policy. Mr. Bachelet is a broad-based management consultant with subject matter expertise in procurement, supply chain, audit, and operational management. He joined WBD in October 2015 in support of program management efforts for a DoD Information Technology client. Prior to joining WBD, Mr. Bachelet supported a variety of operations and clients, international and domestic, in both the Federal and commercial sectors. During this time, his achievements include successfully re-structuring industrial procurement and inventory management processes, as well as sourcing and streamlining clients’ global supply chain operations. Mr. Bachelet holds a B.S. in Mechanical Engineering, with a focus in Energy studies from Union College (NY). He is a Lean Six Sigma Greenbelt, is PMP certified, and holds active DAWIA Level I certifications in Program Management and Production, Quality, and Manufacturing. Mr. Bachelet is also a recognized four dimensional change management practitioner. In his spare time, Mr. Bachelet supports pro-bono consulting initiatives for non-profits. Mr. O’Brien facilitates acquisition development efforts, including strategic planning and sourcing, for WBD’s clients within the Department of Defense. Since 2011, Mr. O’Brien has supported Department of Defense acquisitions through pre- and post-award administration. Mr. O’Brien believes in the importance of advocacy, stewardship, and achievement of client goals through collaboration, open dialogue, and innovation. His prior experience includes advising clients in the Tricare Management Activity (TMA) and the Defense Human Resources Activity (DHRA) through acquisition planning, development, and operations as well as communication and presentation of acquisition efforts to senior leadership and industry partners. Mr. O’Brien graduated with a B.A. in Political Science from Columbia University. He is a member of the National Contract Management Association (NCMA) and is a Certified Federal Contracts Manager (CFCM). 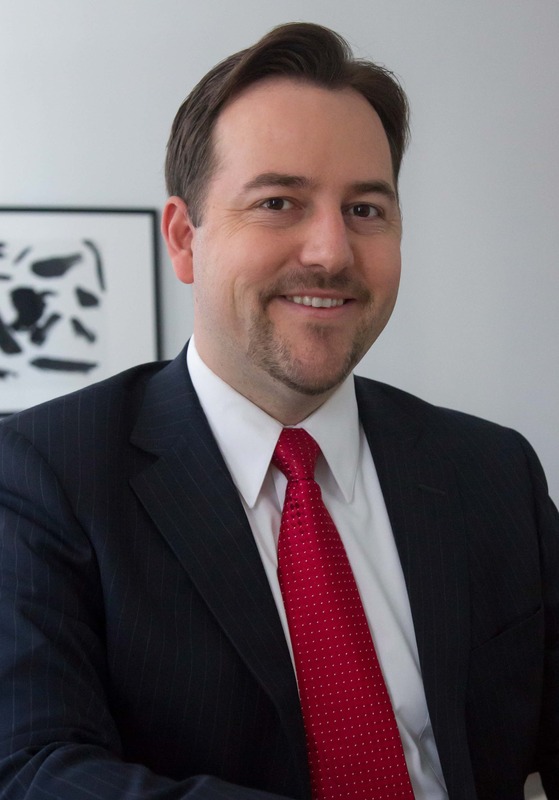 Mr. Peters joined WBD in November 2016 to provide in-house and client-facing Acquisition and Customer Relations expertise in overseeing government contracts, to include providing oversight management, facilitation, and tracking for the second largest non-weaponry contract at the Pentagon; Enterprise Transport Management (ETM) Labor Contract. He tracks, updates, and maintains the status of Technical Analysis and Cost Estimates (TACEs) and coordinates supporting documentation for the preparation and submission of purchase requirements. He reviews and reconciles purchase requisitions and contract award modifications, and mitigates issues surrounding TACE reconciliation and invoicing. Prior to supporting the DoD Joint Service Provider-Business Resource Center, Mr. Peters’ past performance experience includes multiple positions as Task Order Manager, Project Control, Project Planner, Quality Assurance Specialist, and Recruiter for various Government Agencies and Contractors in the DC area. Mr. Peters is currently pursuing courses towards a Level 1 Certification in Contracting form Defense Acquisition University (DAU). He holds a MBA/M.S. in Management/Project Management from the University of Maryland University College and a B.A. with Honors in Political Science and Psychology from Morgan State University. Mr. Coakley joined WBD in November, 2016 as a Financial Specialist. His day-to-day tasks involves analyzing budget reports, preparing execution charts for senior leadership, and assisting with the collection of customer funding. His financial expertise includes budget, cost, and gap analysis and he is a subject matter expert in the Army GFEBS financial system. Mr. Coakley’s prior experience includes work with Booz Allen Hamilton and M&T Bank. He holds a M.B.A. in Finance from Hood College and a B.A. in History from Virginia Military Institute. 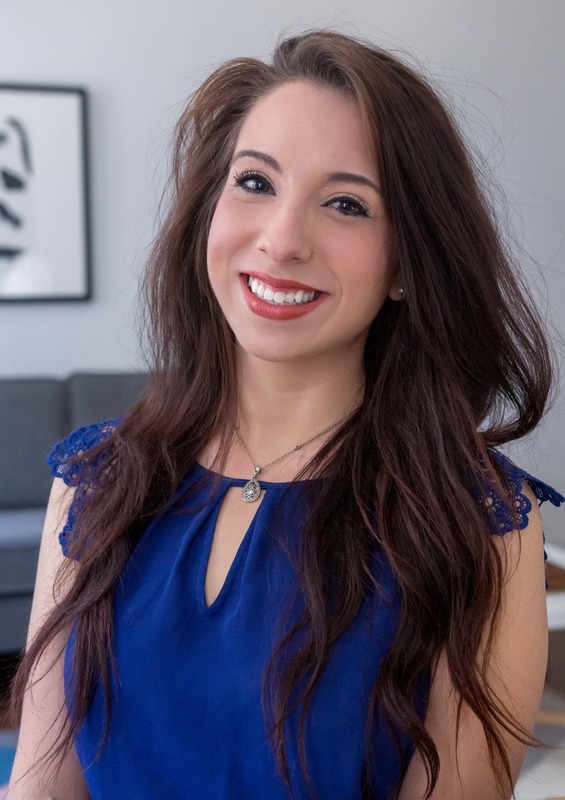 Ms. Cornejo joined WBD in November 2016 to provide procurement and acquisition support to the Business Management Office at the Walter Reed Army Institute of Research. Daily activities include assisting clients navigate the procurement process and supporting the Military Malaria Vaccine Program and the Entomology Branch with their acquisition requirements. 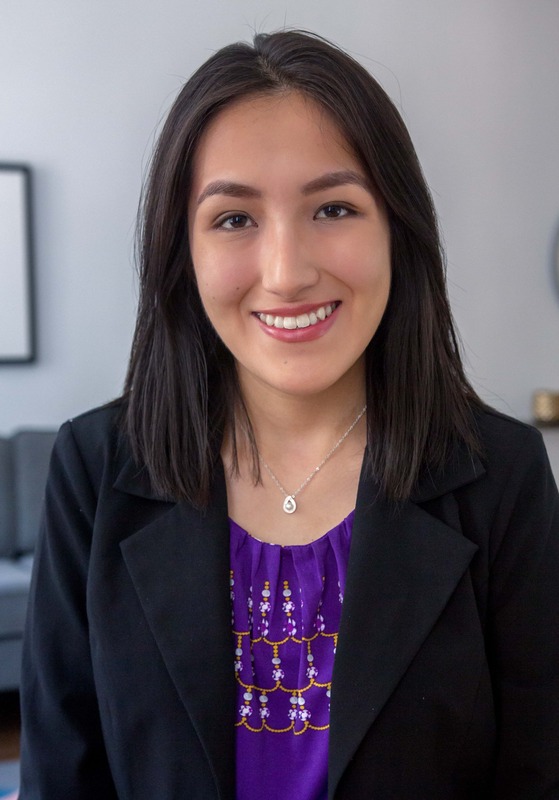 Ms. Cornejo’s prior experience includes work in the in the public and non-profit sector and in the international development field, with a special focus on the Latin American region. Before WBD, Ms. Cornejo worked for the NGO Asociacion Huarayo in Peru and interned in Partners in Health (Peru) and Argentina’s Ministry of Justice and Human Rights. Ms. Cornejo holds a B.A. in Government with a focus on comparative politics and a Certificate in Latin American Studies from Harvard University. Mr. Koenitzer provides organizational strategy and program management expertise to Washington Business Dynamics (WBD) and its clients. 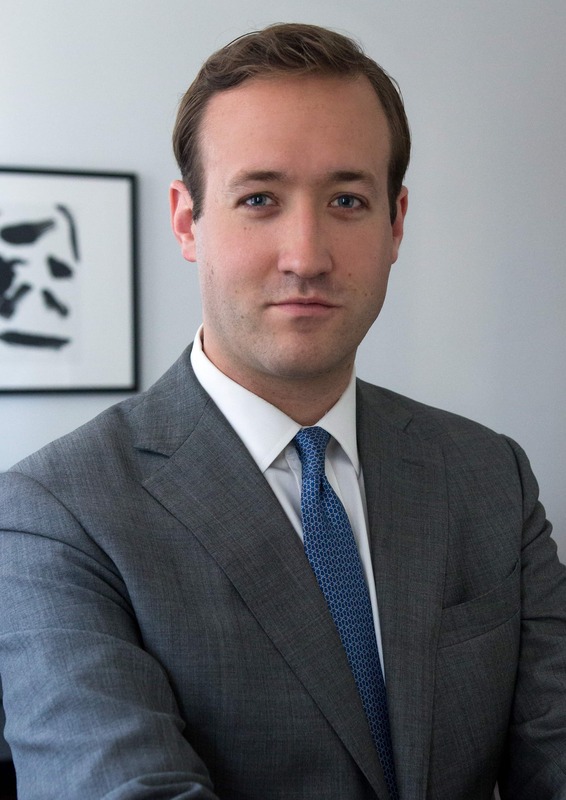 He joined the firm in March 2017. 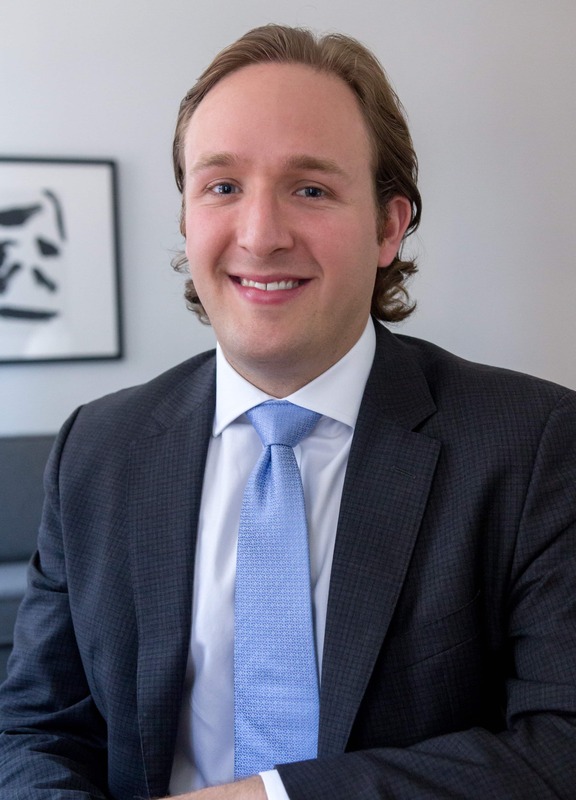 Prior to joining WBD, Mr. Koenitzer started his career at Booz Allen Hamilton and has worked with a variety of clients on problems ranging from IT modernization to business process re-engineering. In addition to his work as a consultant, Mr. Koenitzer is an active member of the local community. As a volunteer with Compass, he provides pro bono strategy consulting services to the local nonprofit sector. Outside of his work-related volunteering, Mr. Koenitzer also mentors at-risk 9th graders in the local public school system through BUILD Metro DC. 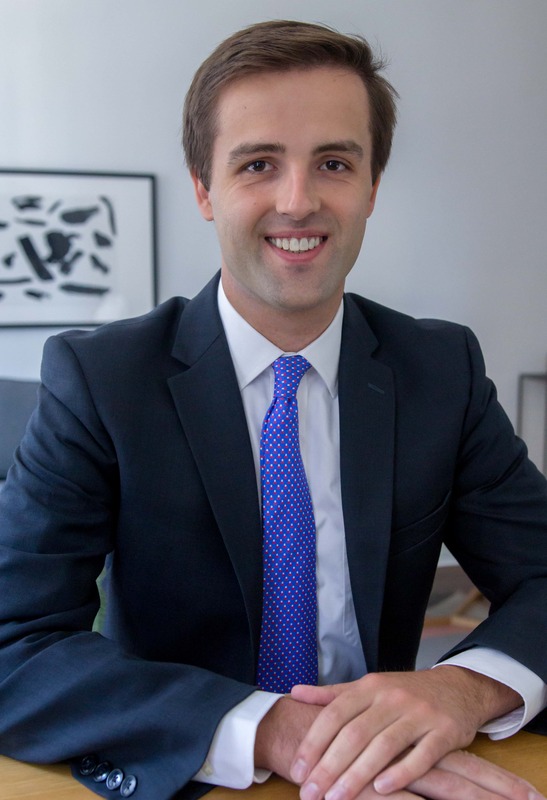 Mr. Koenitzer received his Bachelor of Arts in Political Economy from Williams College. He is still involved in the Williams community and serves on the DC Alumni Board. Ms. Reisz concentrates on all strategic communication efforts for both WBD and its suite of clients. 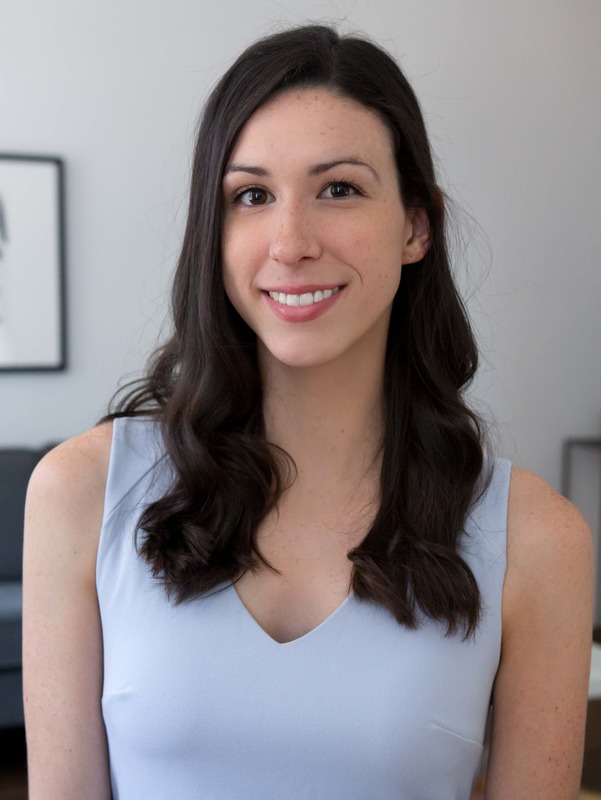 Her day-to-day tasks include crafting impactful brand messaging, implementing comprehensive campaigns, coordinating media relations, and forging lasting partnerships. Drawn to the communication field for its inherent creativity, she allows her curiosity and drive for strategic innovation guide her work today. Ms. Reisz’ prior experience includes work with the Defense Centers of Excellence, Student Veterans of America (SVA), Kentucky Derby, Dunkin’ Donuts, Trilogy Healthcare, and various public relations agencies. Her greatest achievement thus far has been earning a PRSA Silver Anvil Award for her work on SVA’s “Second Line of Defense” campaign. Ms. Reisz holds a B.A. in Mass Communication with a public relations focus and marketing minor from Loyola University New Orleans. Away from WBD, she is also a Public Relations Society of America (PRSA) member who participates in both its local and national events. Ms. Langley concentrates on all Acquisition efforts for both WBD and its suite of clients. Her day-to-day tasks include process improvement, content refinement, internal growth training, and business development. Her attention to detail, excellent interpersonal skills, and enthusiasm for professional betterment translates through her interactions with the WBD team as well as the clients. Ms. Langley’s prior experience includes work within the customer service industry, while completing her degree in Texas. Prior to her work in customer service, she volunteered with the Northern Virginia Family Service to support needy families with their emergency daycare needs. Ms. Langley is currently working on her Defense Acquisitions Workforce Improvement Act certification at the Defense Acquisition University. She holds a B.A in Business Administration from Tarleton State University. Mr. Weaver supports WBD’s Finance and Acquisition Teams in developing and administering acquisition, contracting, and budgetary activity. He also works with organizational leadership and acquisition staff to develop business analysis reports and budgetary tracking. 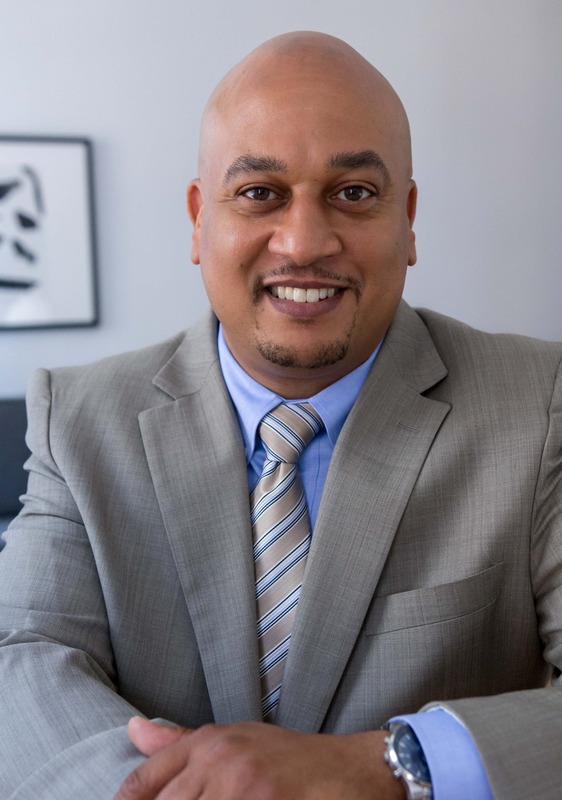 Mr. Weaver has prior experience in Financial Services and Retail where he acquired knowledge in financial practice, procurement, and client management. Mr. Weaver received his BSBA in Finance, Business Information Systems and Supply Chain Management from the University of Pittsburgh. He is also a proud member of The Knights of Columbus and Sigma Chi fraternities.